Shea Butter Mango Butter Coconut Oil Hemp Oil Jojoba Oil. Easy to use just add as little or as much of your bubble dust as you like under running water to create luscious thick fragrant bubbles. 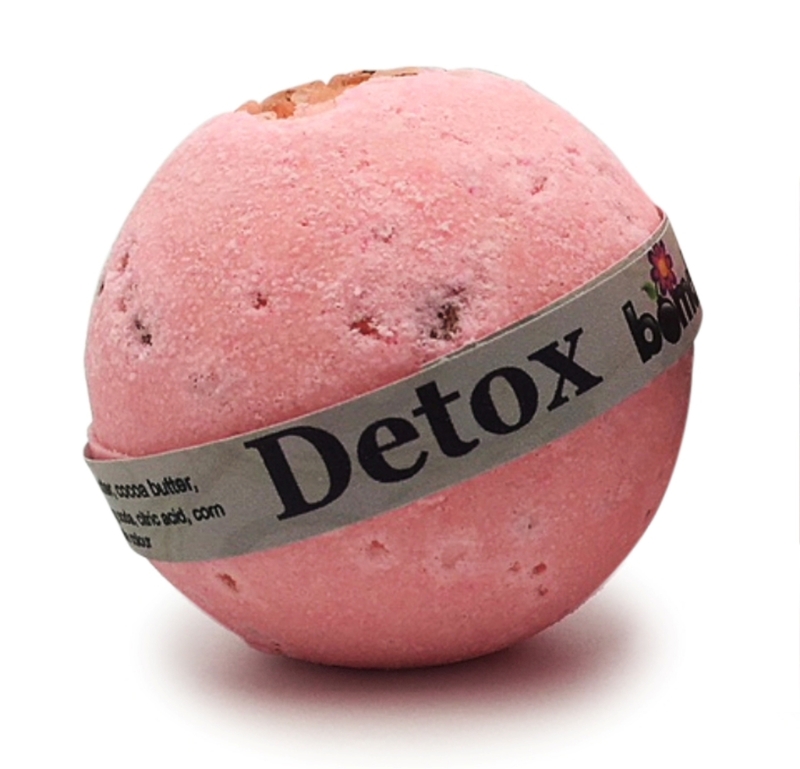 Each Pink Himalayan Rock Salt Bath Bomb Soak bubble bath pouch is approximately 135gms. Please have a cool glass of water after use as the pink salt will be drawingms out impurities from your body water will help with the detox and help settle you if you feel a bit over relaxed and light headed. No Animal Testing No Parabens and can assist in healing acne breakouts. Vegan-Friendly. PLEASE NOTE  Our Bath Bombs can only be shipped within Australia.